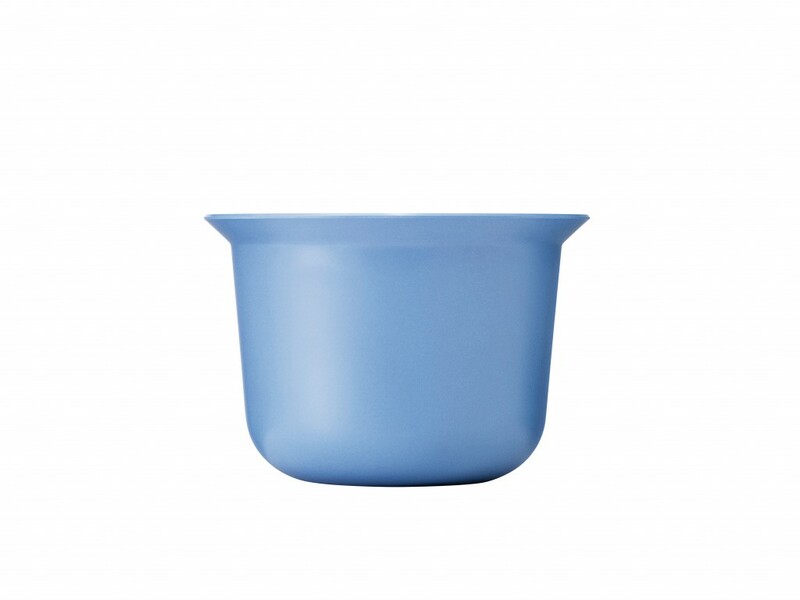 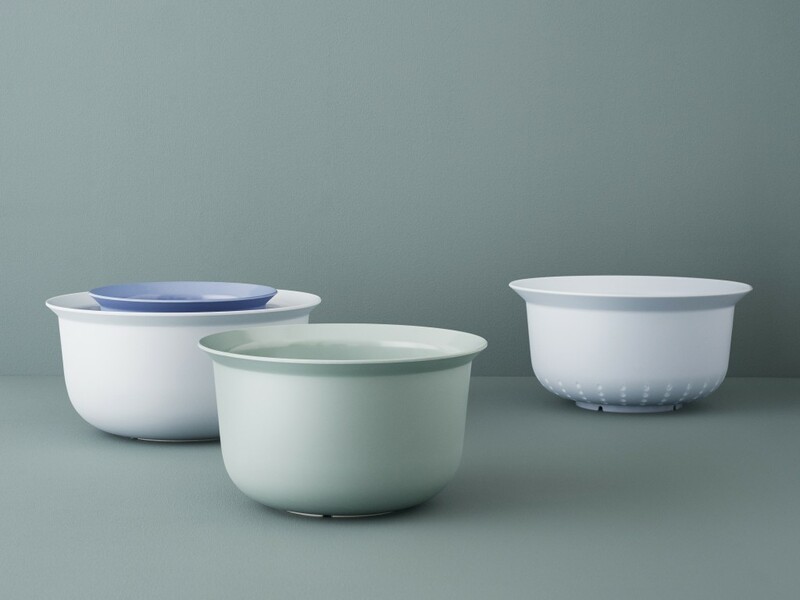 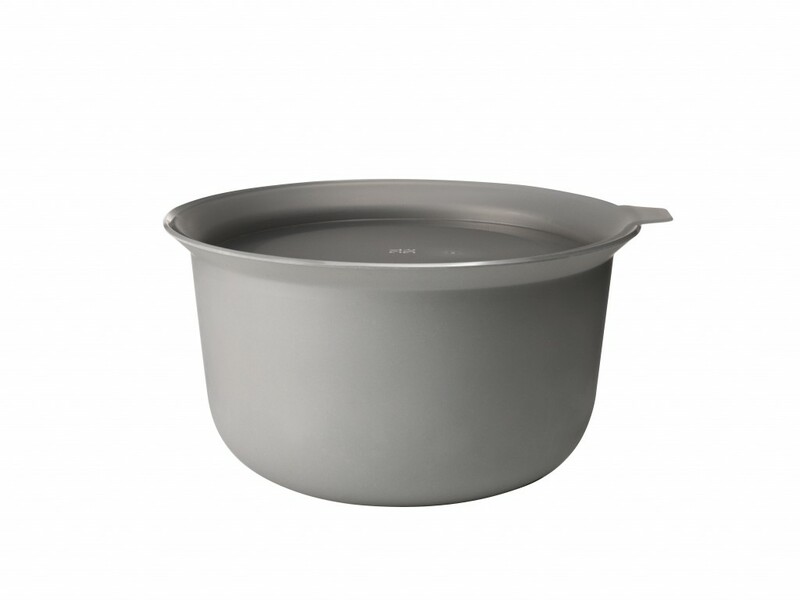 Robust mixing bowl in melamine in three sizes 1.5 L / 2.5 L / 3.5 L. The shape of the edge makes it easy to hold and pour from. 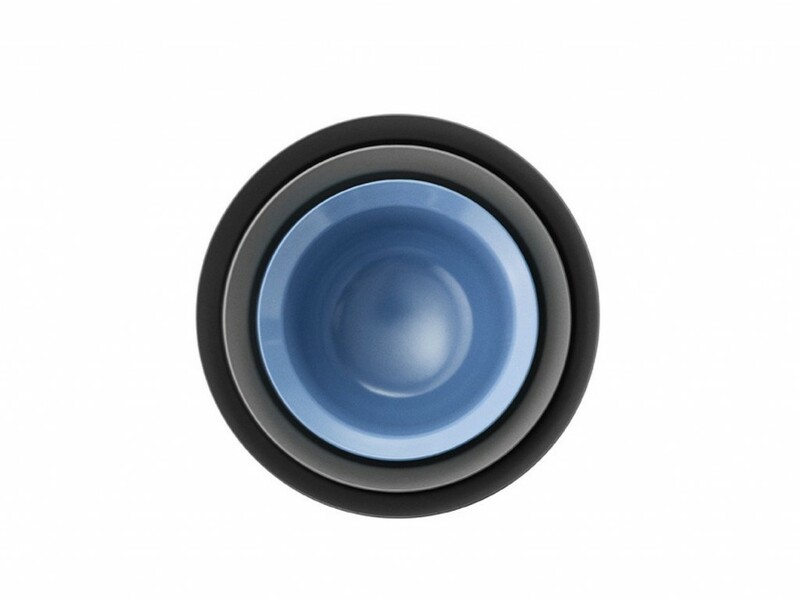 The slots underneath ensure the water to drip off when it is washed and placed upside down. 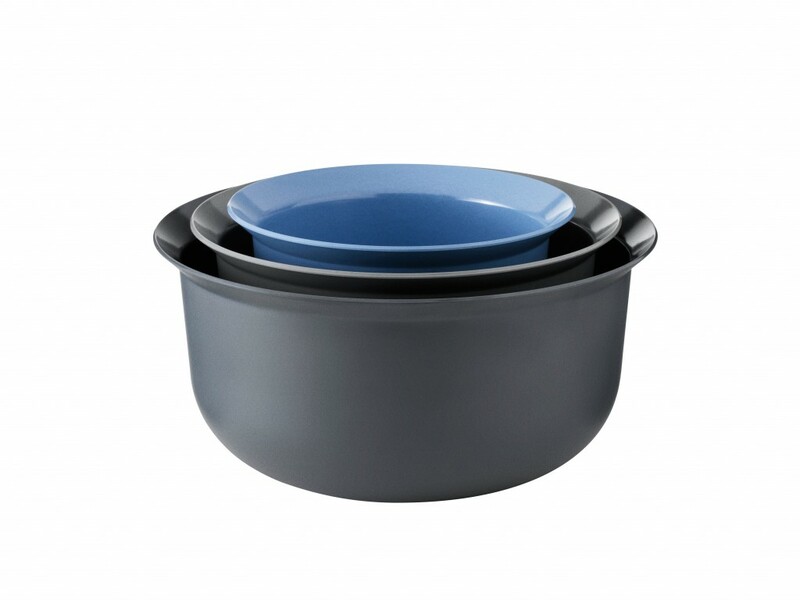 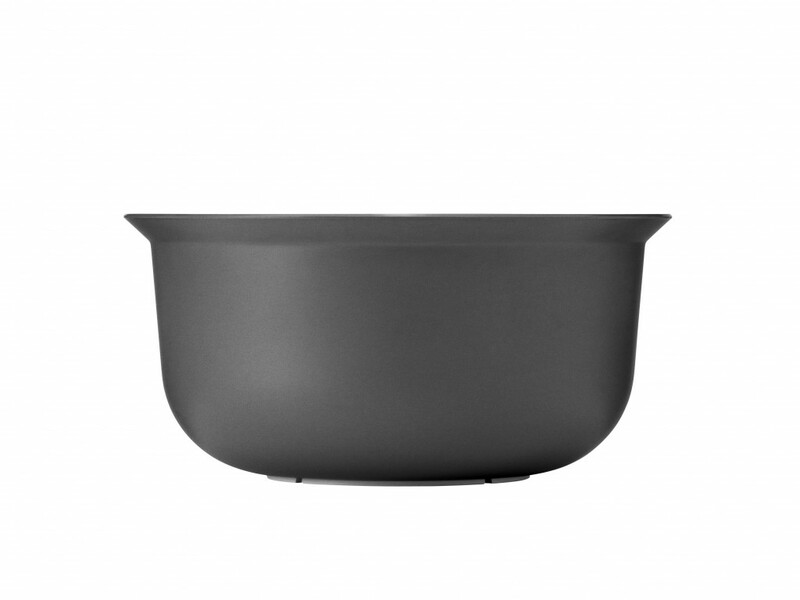 The bottom surface is rubberised to prevent the bowl from sliding. 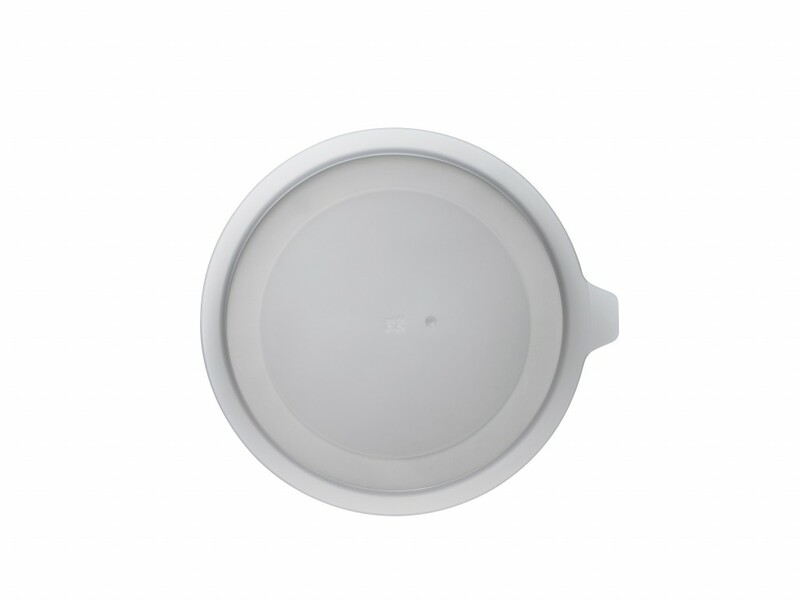 Lid in a soft see-through plastic, free of BPA and phthalates. 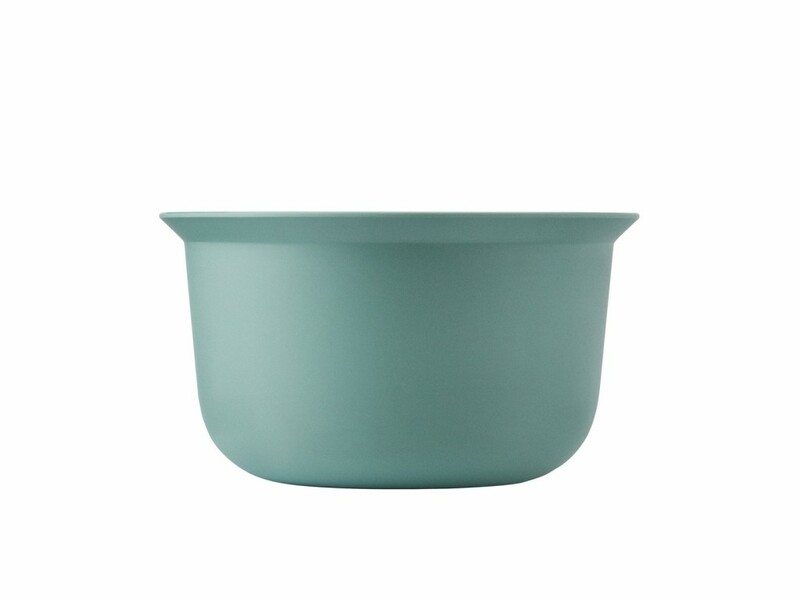 The shape of the lid makes it easy to take the lid on and off and you can easily stack the mixing bowls on top of each other.